Glove in 3,5 mm Superstretch Neoprene to guarantee maximum comfort. Perfectlywater-proofed to 100% thanks to the Liquid Seal on the seams and the innovative innerring in Glide Skin and Ring Seal aquastop system. 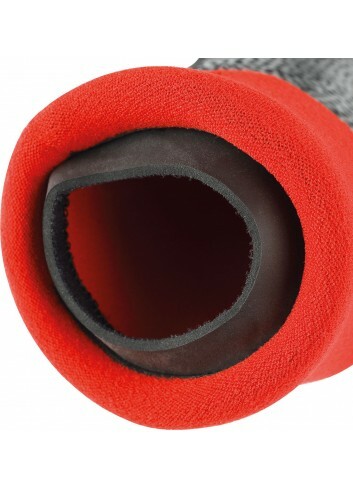 Maximum warmth is also emphasizedby the decision to use Therma Fiber Plush as the inner lining. Palms are reinforced withRubber Coated cut-resistant material. 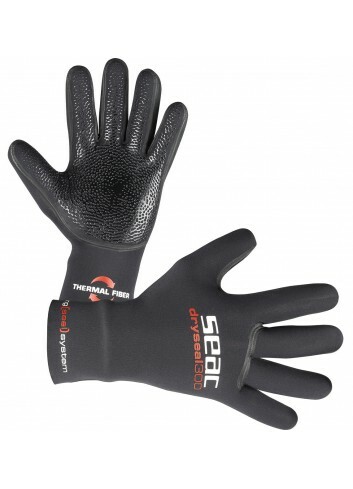 Glove in 3,5 mm Superstretch Neoprene to guarantee maximum comfort. Perfectly water-proofed to 100% thanks to the Liquid Seal on the seams and the innovative inner ring in Glide Skin and Ring Seal aquastop system.